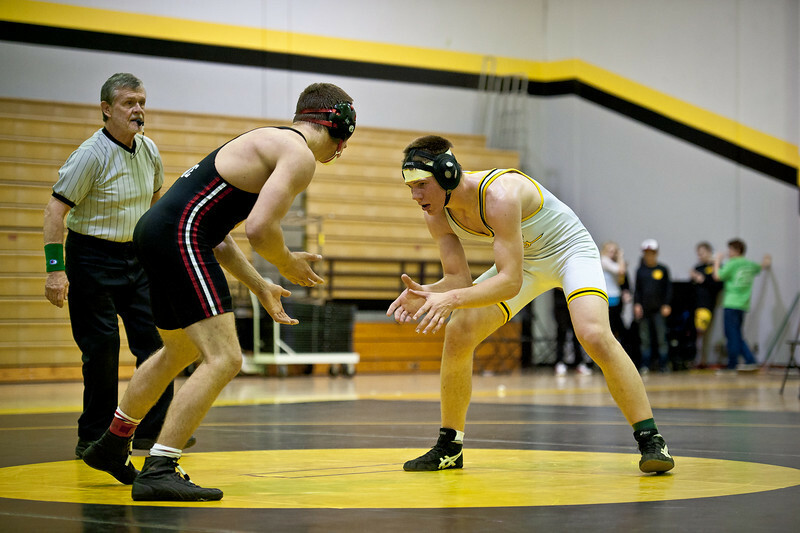 The Crucible of Wrestling–Do you Have What it Takes? NOTE: the last day to turn in equipment fees and donations will be this Monday Dec 13. I have quite a few guys who have been waiting on their gear, and I need folks to turn in their money for that so I can go ahead and make the second order…don’t want these guys who’ve already paid waiting any longer! 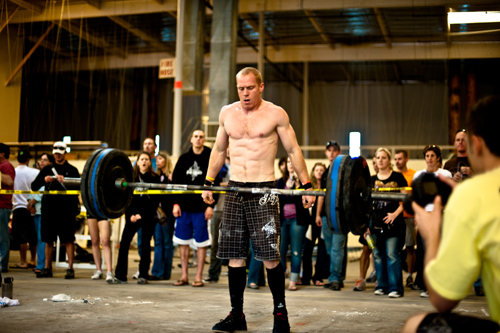 Chris Spealler, former wrestler, current Crossfit athlete. At 140 lbs, lifts more weight than guys twice his size. Through constant training, he has trained his mind to withstand anything. As a result, he is now one of the most finely honed athletes on the planet. You ever get in the middle of a workout, practice, or match and just want to give up? Of course you have. We all have. It’s especially daunting when you think the workout/match/practice is going to be easy, but then you find out otherwise in the midst of it. This guy's hurtin...but he's not stoppin. Think about that. This is one of the chief benefits of wrestling. Your manhood will be tested here unlike any other. 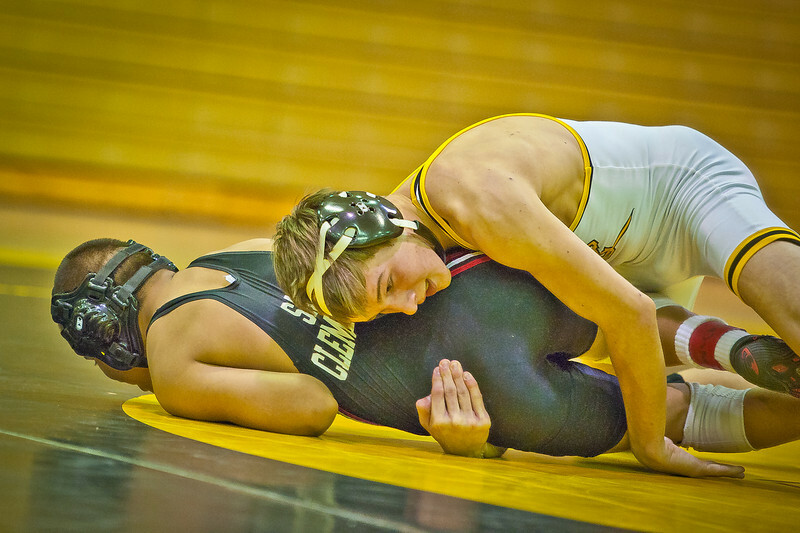 Wrestlers push their bodies well past ANY and ALL limits. This holds on the mat, in the weightroom, on the track…anywhere. We constantly train our minds to overcome the overcomable, whether its an opponent, an olympic lifting barbell, or a sprint. Fellas, you might not feel this way now, but in due time, these moments of pain will reap a benefit unfathomable.